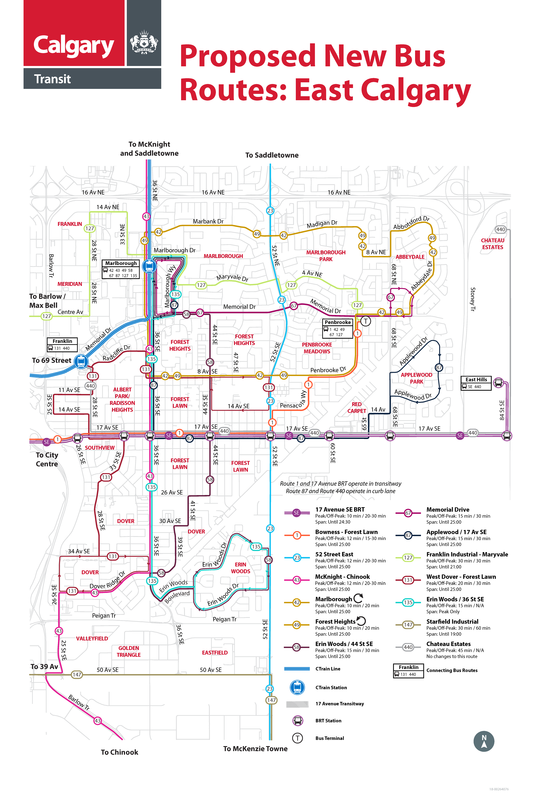 Let's talk about new bus routes. 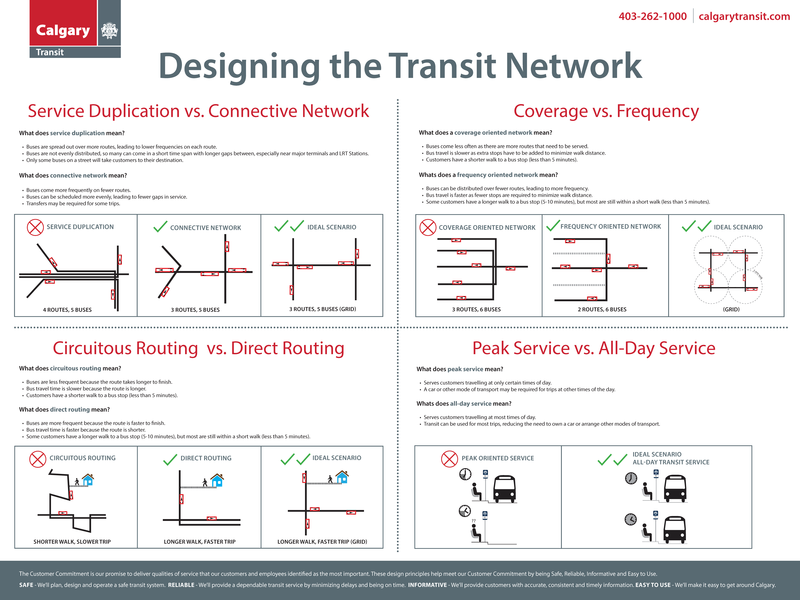 Calgary Transit is reviewing existing bus services to develop a more effective and efficient bus service network in Calgary. Thank you for your input. For details on the engagement, including what was heard and how that information was used, please see below. Bus route changes were implemented starting on November 19, 2018. 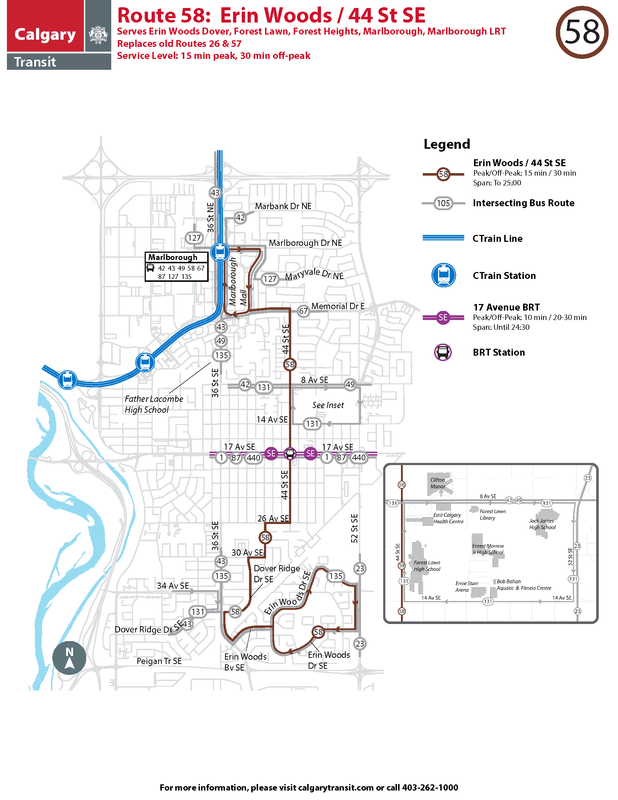 The City of Calgary is building new and improved Bus Rapid Transit (BRT) routes that will shape the way the broader transit network operates. 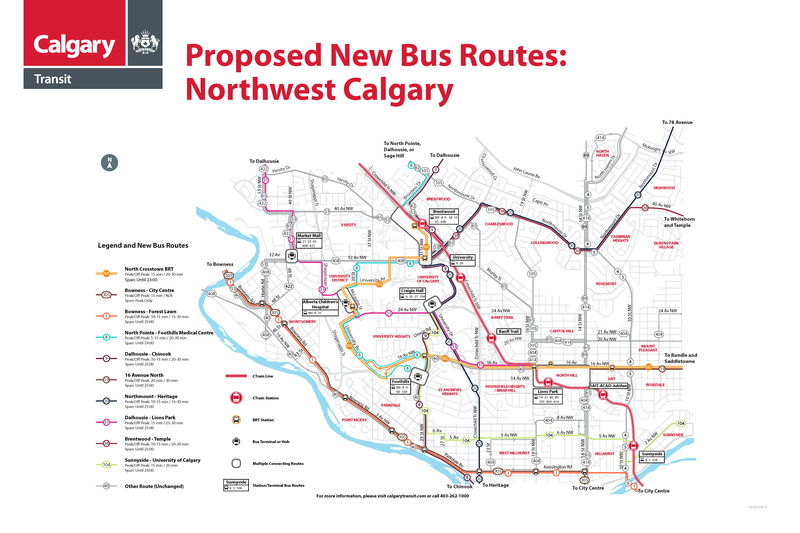 As part of this project, Calgary Transit is reviewing dozens of existing bus routes to develop a more effective and efficient bus network in Calgary. We have collected stakeholder and citizen feedback online and at open houses throughout the city. To learn how this feedback was used to update and refine routes please see the linked What We Did presentation. Full details on what was heard and how it was used can also be found in the WHAT WE HEARD / WHAT WE DID tab below. The What We Heard Summary report can be found here. To learn about What We Did view this portion of the presentation. To view the entire presentation of changes please open this presentation. Individual route feedback and changes, if applicable, can be found on the tabs above. 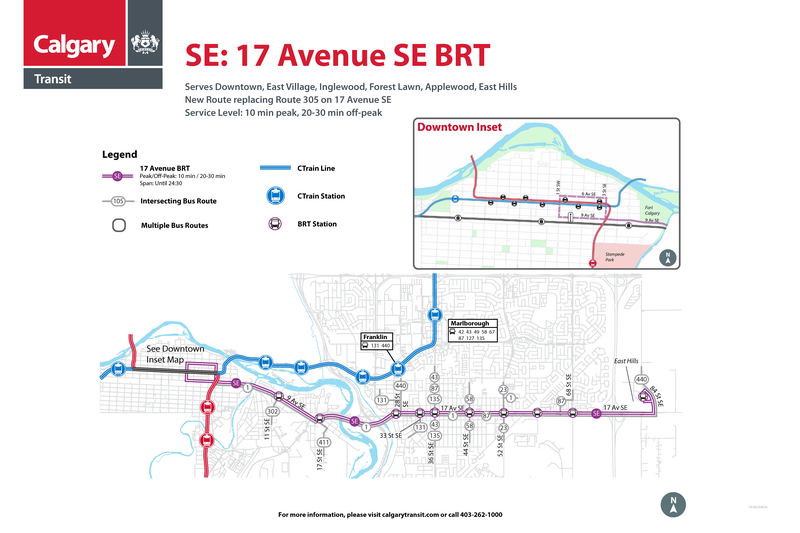 To read all the verbatim feedback on the 17 AVE SE BRT please open the What We Heard report link. To see the map click here. 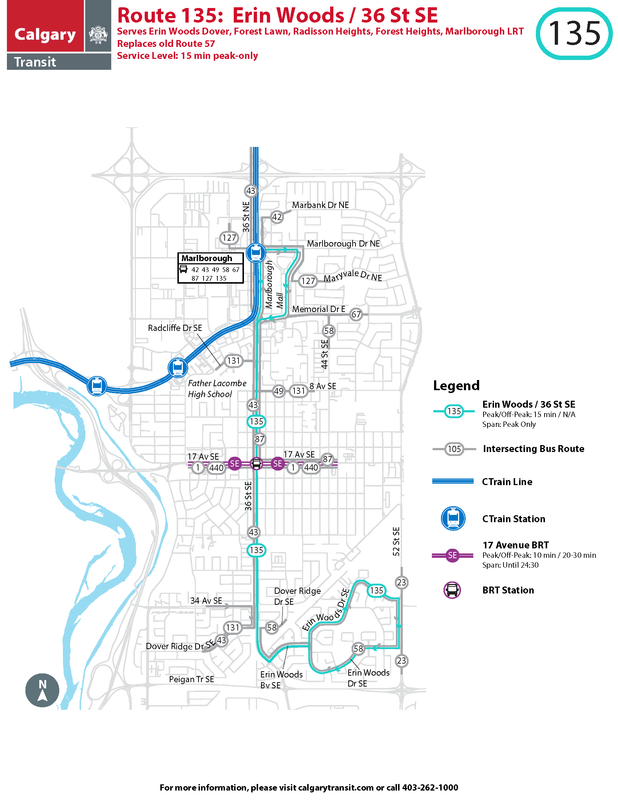 To read all the verbatim feedback on the North Crosstown BRT please see the What We Heard report link. 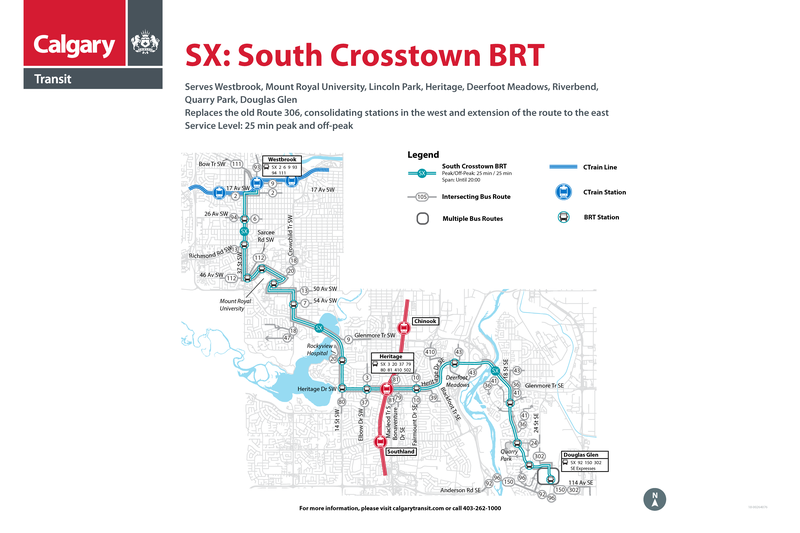 To read all the verbatim feedback on the South Crosstown BRT please see the What We Heard report link. To read all the verbatim feedback on Route 1 please see the What We Heard report link. To read all the verbatim feedback on Route 8 please see the What We Heard report link. 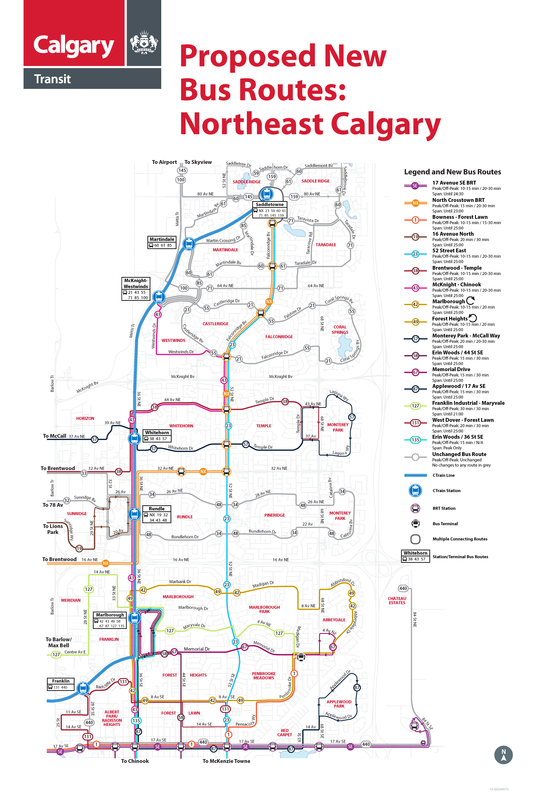 •Direct connection to Alberta Children’s Hospital and Foothills Medical Centre, reducing transfers from North Central and NW Calgary. To read all the verbatim feedback on Route 9 please see the What We Heard report link. To read all the verbatim feedback on Route 19 please see the What We Heard report link. •Requires additional frequency, particularly off-peak. 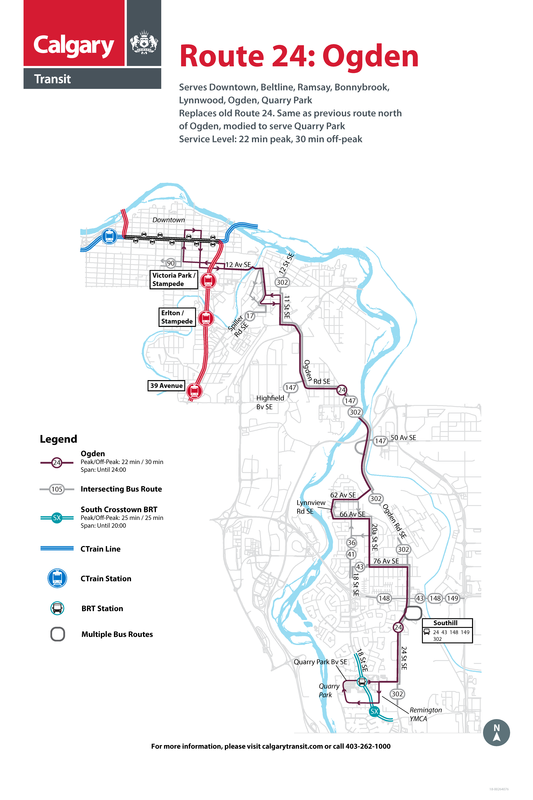 •How will the route actually operate around Lions Park? To read all the verbatim feedback on Route 20 please see the What We Heard report link. To read all the verbatim feedback on Route 23 please see the What We Heard report link. •Loss of coverage to Foothills Industrial, with suggestions to deviate the route more through this area. 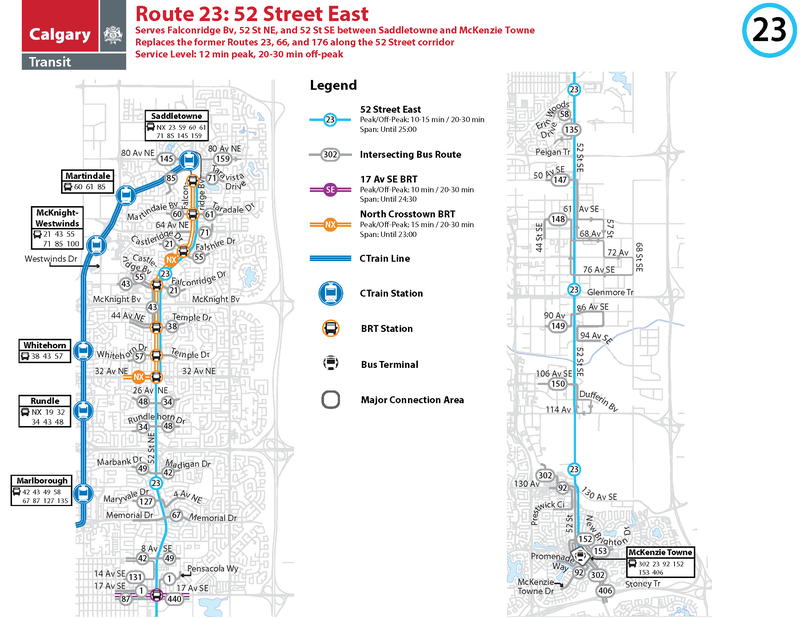 To read all the verbatim feedback on the Route 24 please see the What We Heard report link. To see the map of the proposed route, click here. 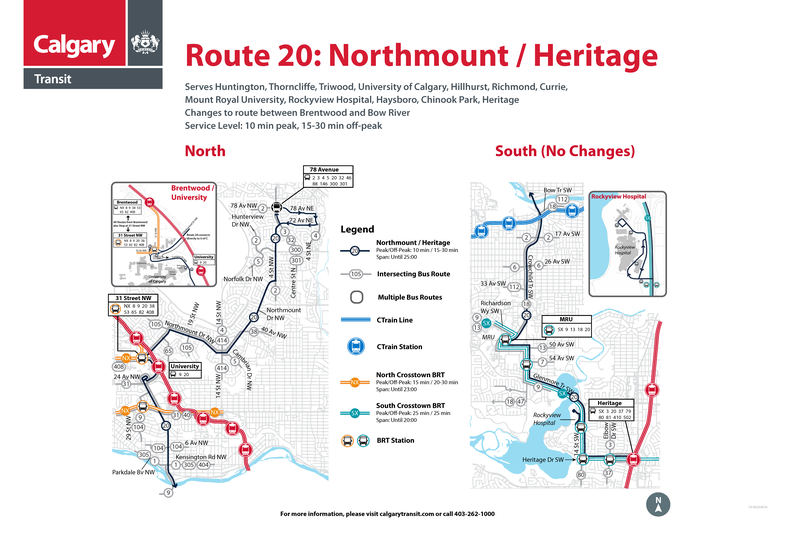 Please note, this route has been updated from the original proposal linked above. To see the updated route, please look on page 14 of the final What We Heard / What We Did presentation. To read all the verbatim feedback on the Route 31 please see the What We Heard report link. 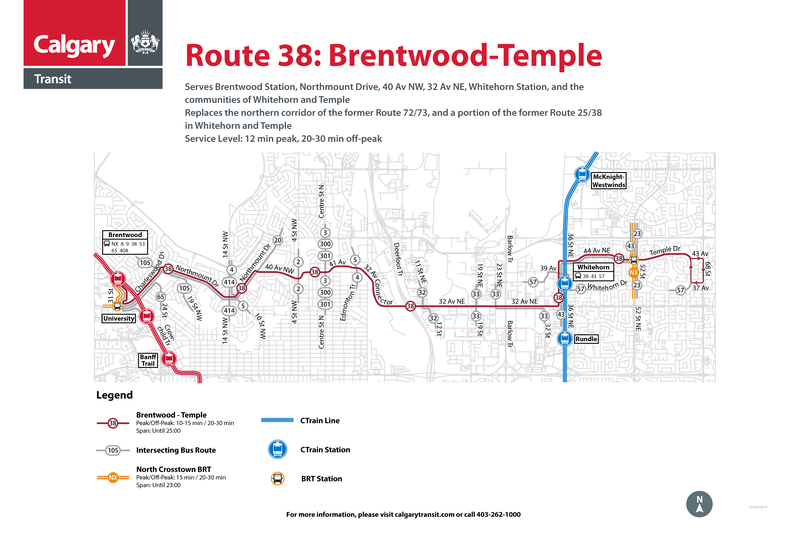 To read all the verbatim feedback on the Route 38 please see the What We Heard report link. 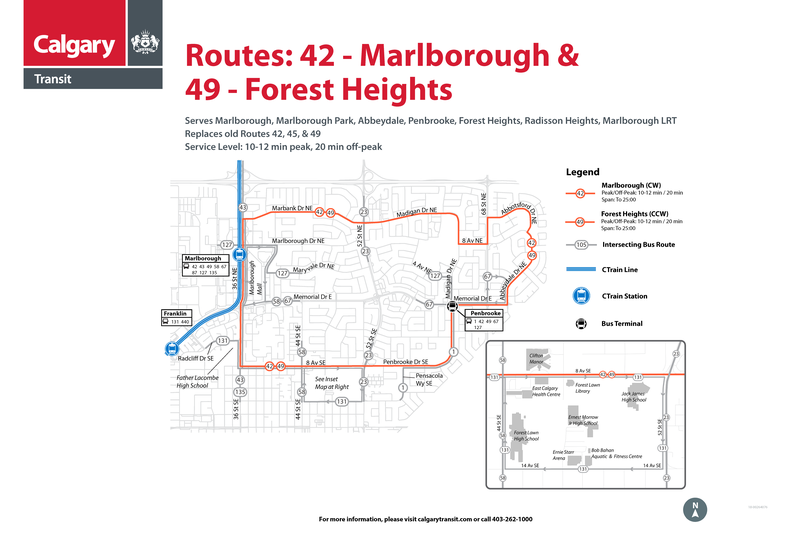 To read all the verbatim feedback on the Route 42/49 please see the What We Heard report link. To read all the verbatim feedback on the Route 43 please see the What We Heard report link. 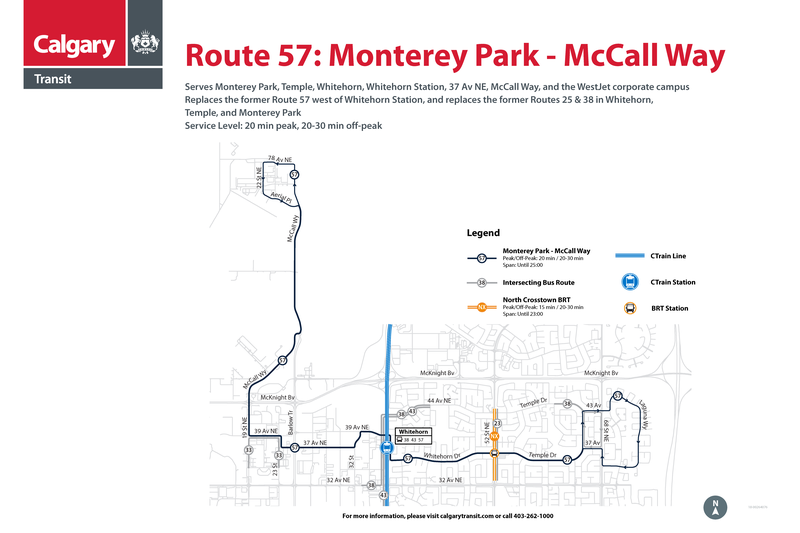 To read all the verbatim feedback on the Route 57 please see the What We Heard report link. To read all the verbatim feedback on the Route 58 please see the What We Heard report link. 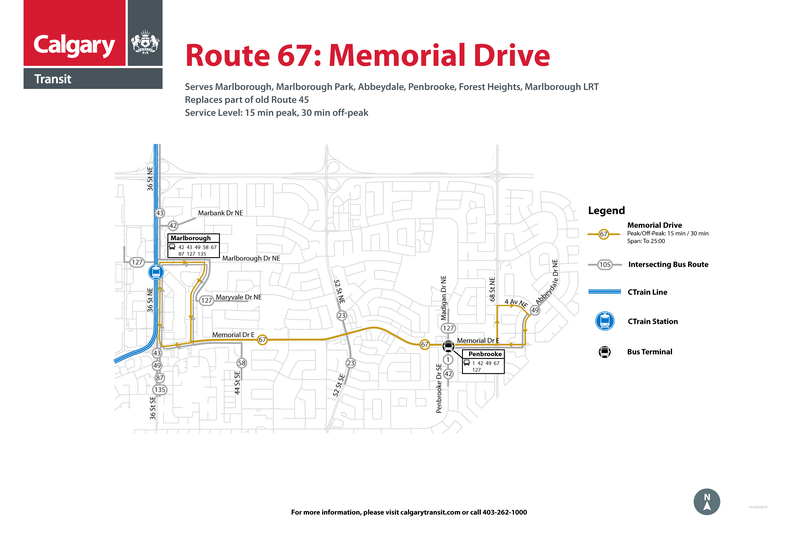 To read all the verbatim feedback on the Route 67 please see the What We Heard report link. 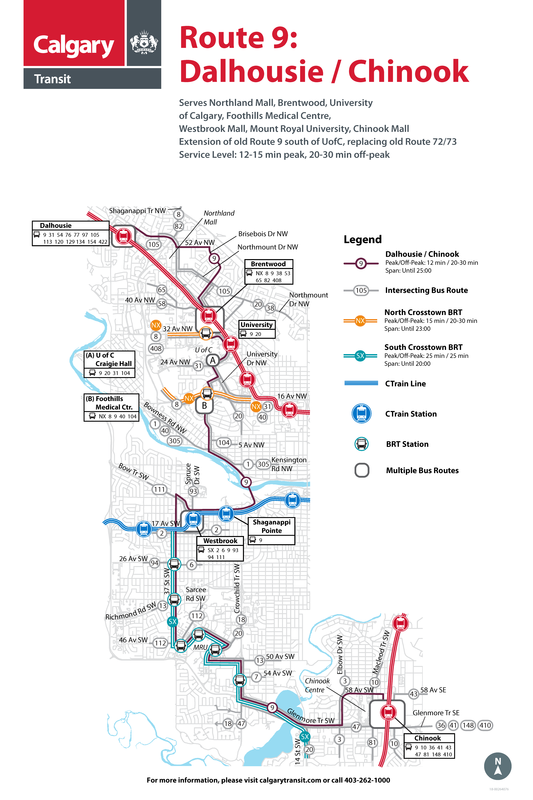 To read all the verbatim feedback on the Route 87 please see the What We Heard report link. To read all the verbatim feedback on the Route 104 please see the What We Heard report link. 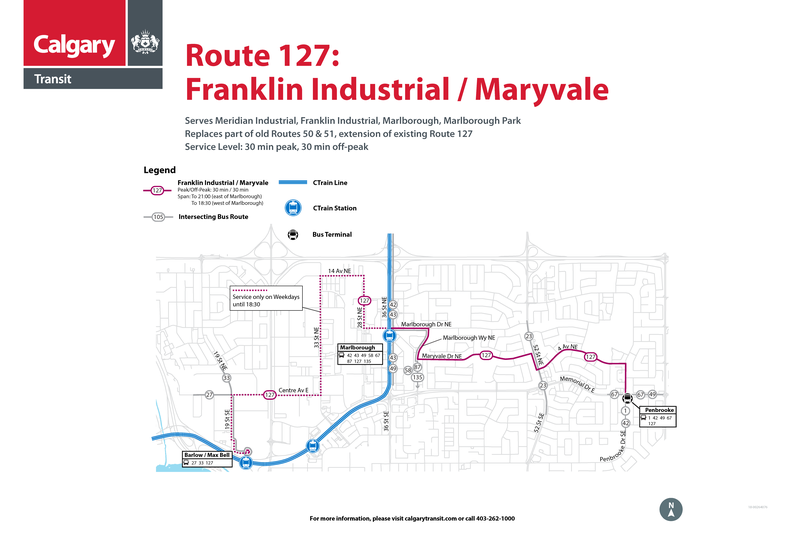 To read all the verbatim feedback on the Route 127 please see the What We Heard report link. 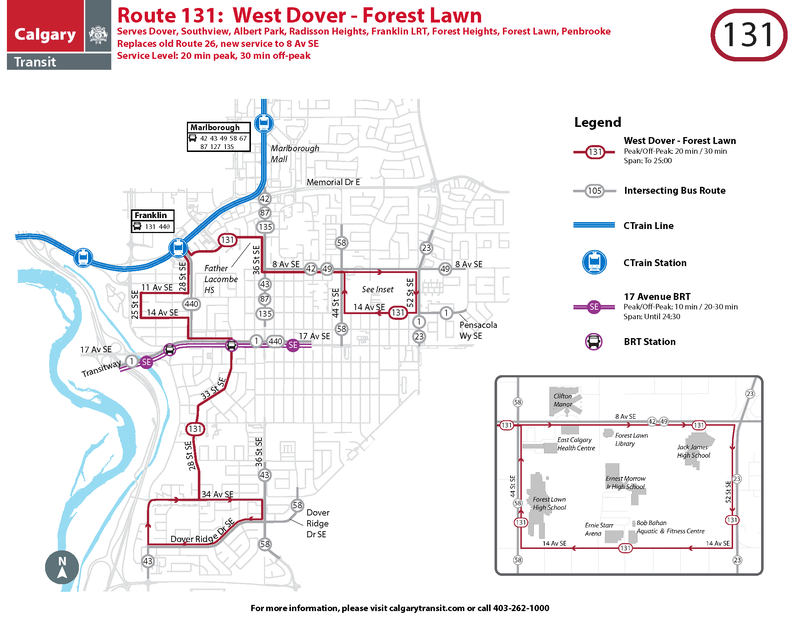 To read all the verbatim feedback on the Route 131 please see the What We Heard report link. 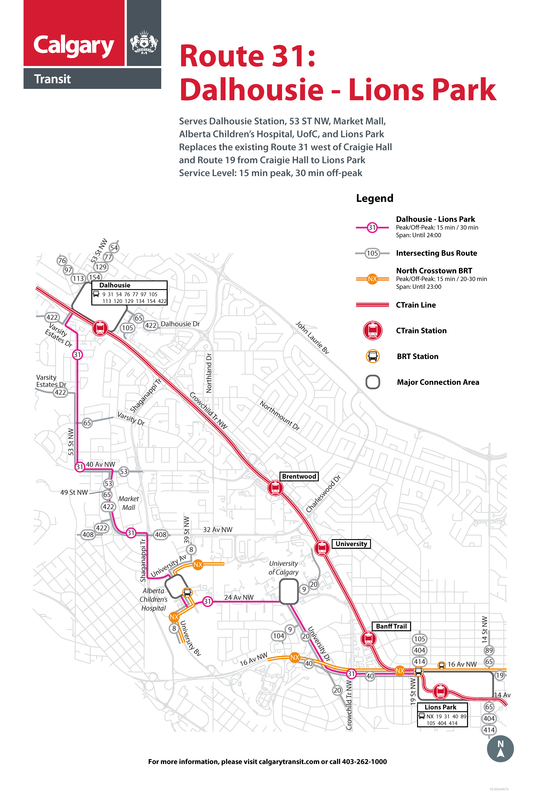 •Connects Forest Lawn to Franklin Station more directly than previous Route 26. To read all the verbatim feedback on the Route 135 please see the What We Heard report link. To read all the verbatim feedback on the Route 147 please see the What We Heard report link. 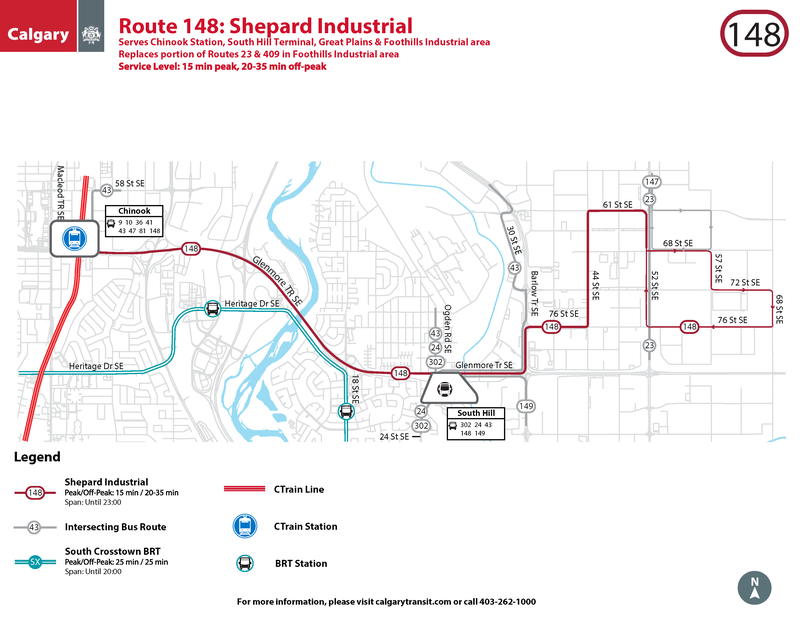 To read all the verbatim feedback on the Route 148 please see the What We Heard report link. To read all the verbatim feedback on the Route 149 please see the What We Heard report link. 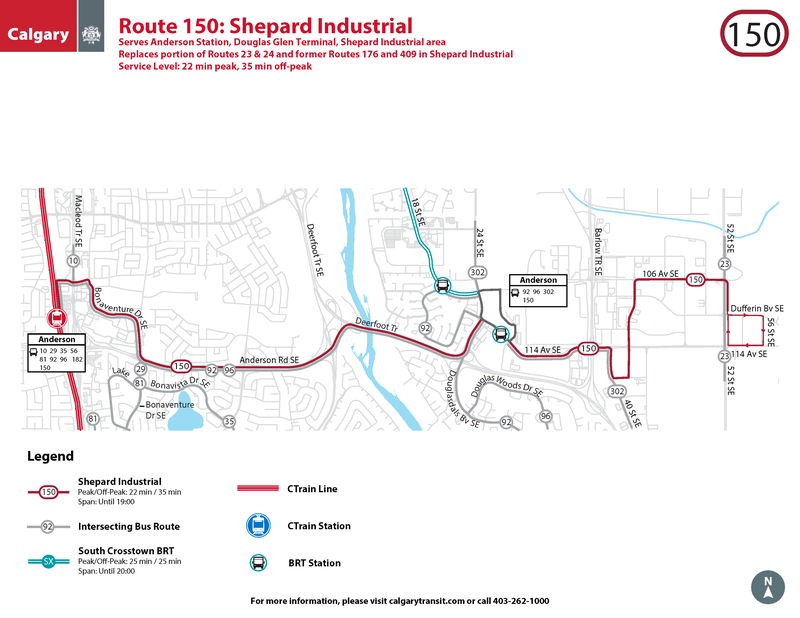 To read all the verbatim feedback on the Route 150 please see the What We Heard report link. 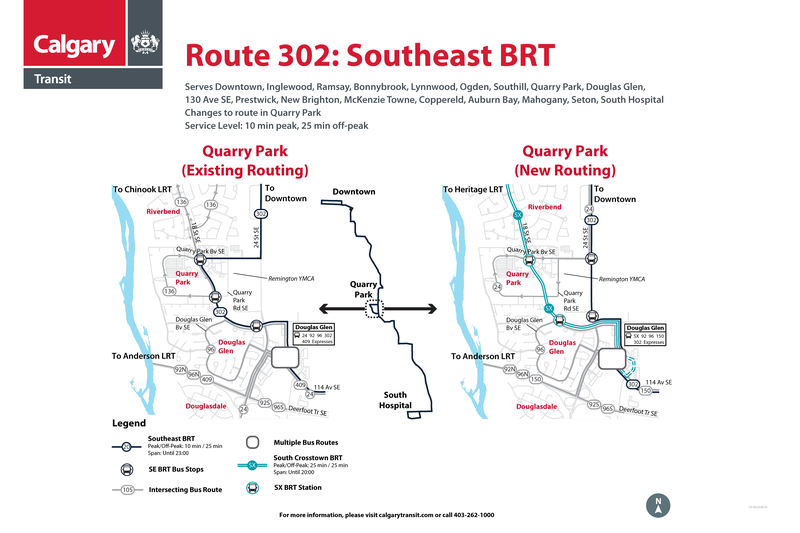 To read all the verbatim feedback on the Route 302 please see the What We Heard report link. To read all the verbatim feedback on the Route 305 please see the What We Heard report link. To see the Route 305 map click here. The process evaluation comments can be found here. 25, 26, 45,50, 51, 66, 72, 73, 91, 95, 125, 126, 136, 176 and 409. Feedback that was received on the old routes can be found on these tabs. 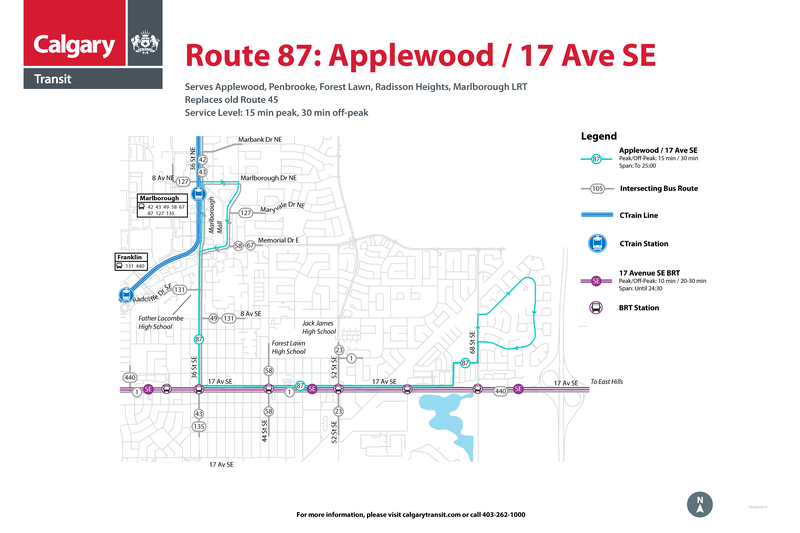 The verbatim feedback on route 72/73 can be found here. To read all the verbatim feedback on the Route 91 please see the What We Heard report link. 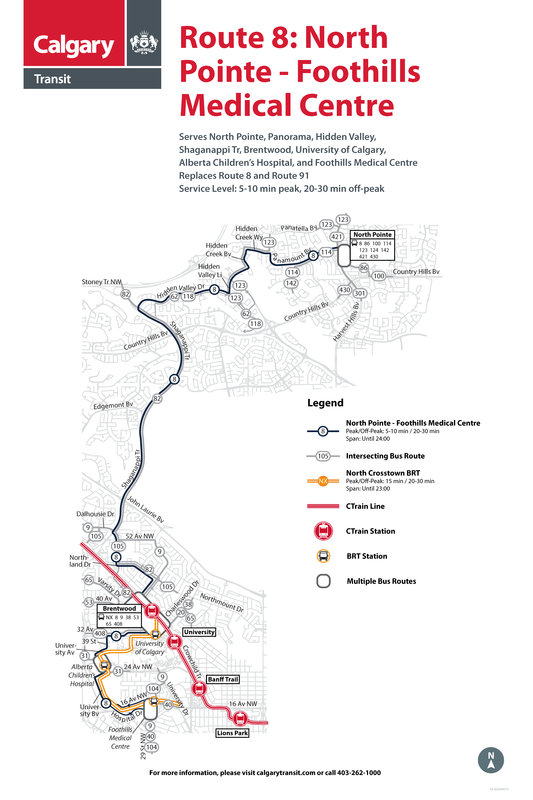 Removing the route from between Lions Park and Foothills Medical Centre will reduce accessibility from the Red Line and connecting bus routes. 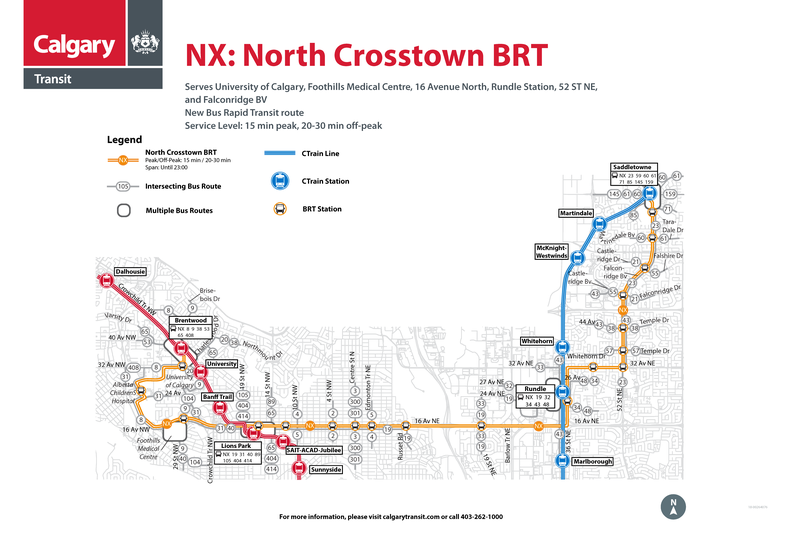 In particular, North Crosstown does not stop close enough to Lions Park Station or within the Foothills Medical Centre. 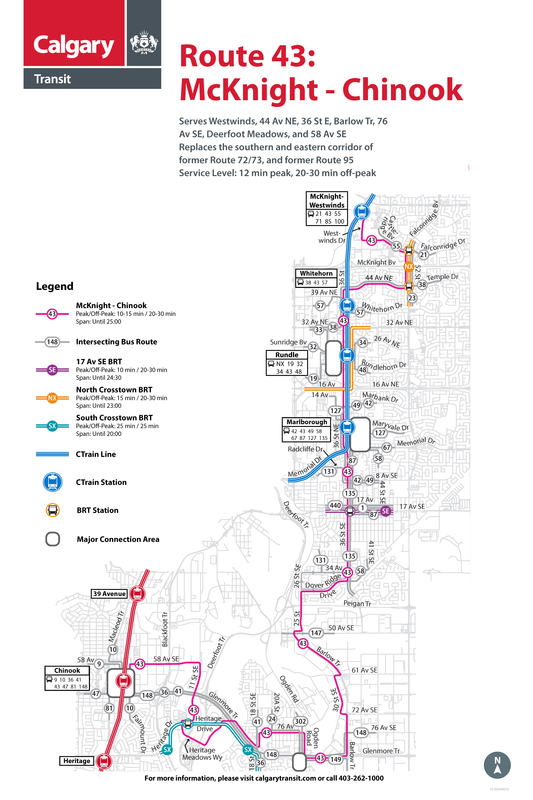 Route 40 does not have a sufficient level of service to replace the Route 91 role. 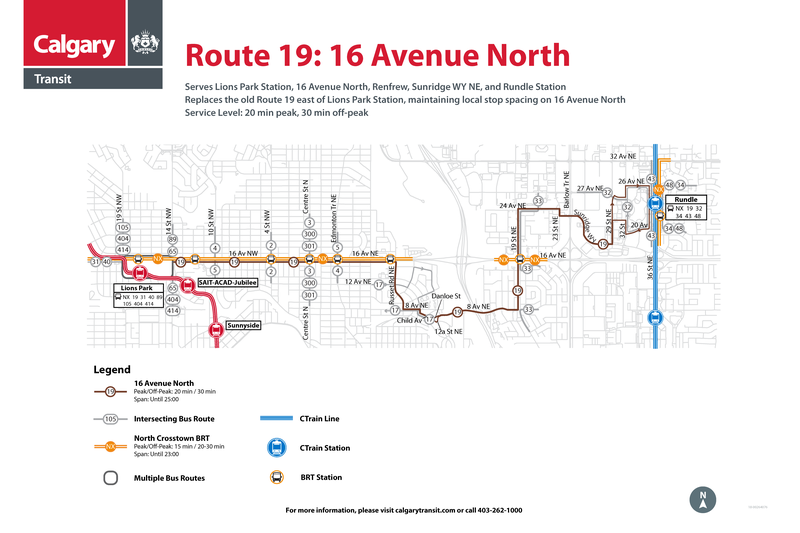 The verbatim feedback on routes 125 and 126 can be found here. The verbatim feedback on route 176 can be found here. 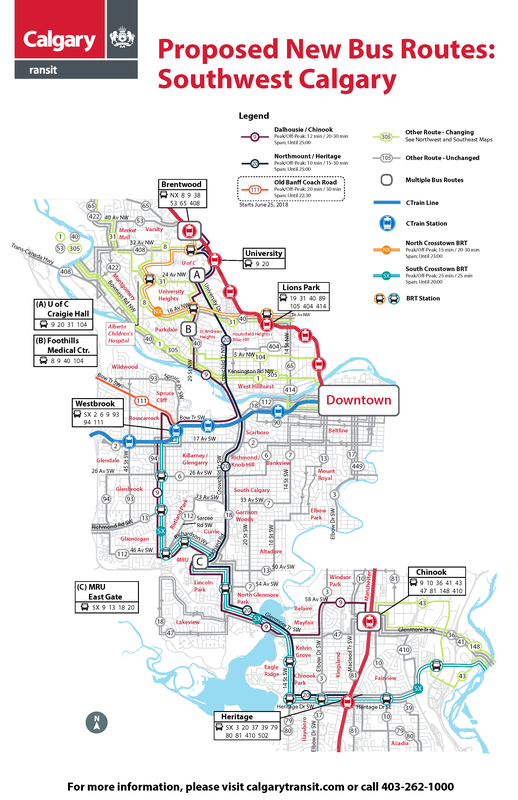 Some people gave feedback on routes that were not included in the Transit Review. The feedback from those routes have been grouped together and can be found by clicking on the tabs that follow. 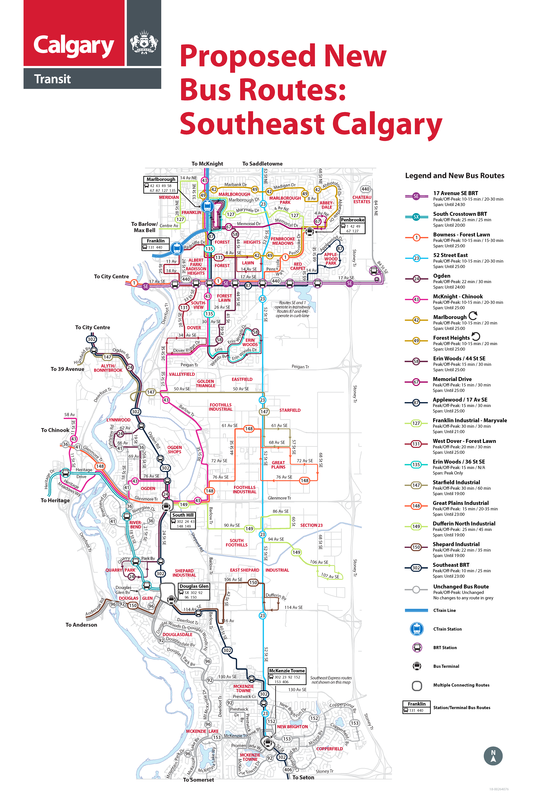 Verbatim feedback on these routes can be found here. 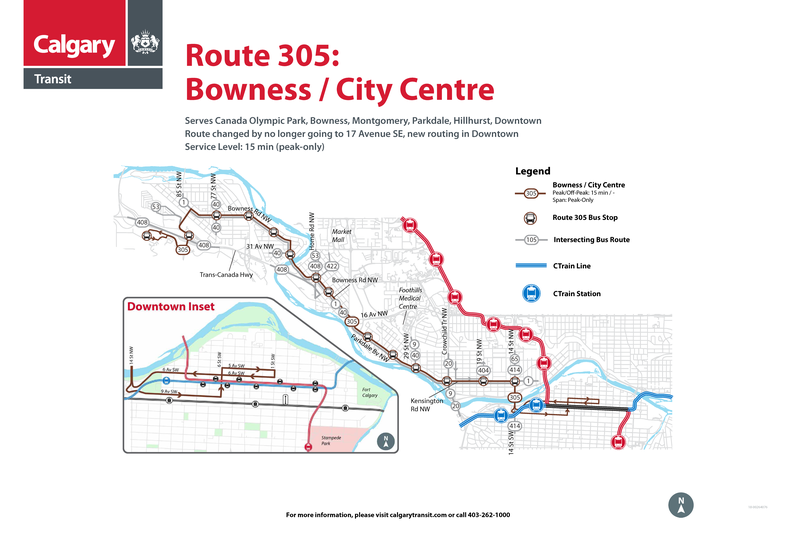 The feedback received on these routes can be found here. 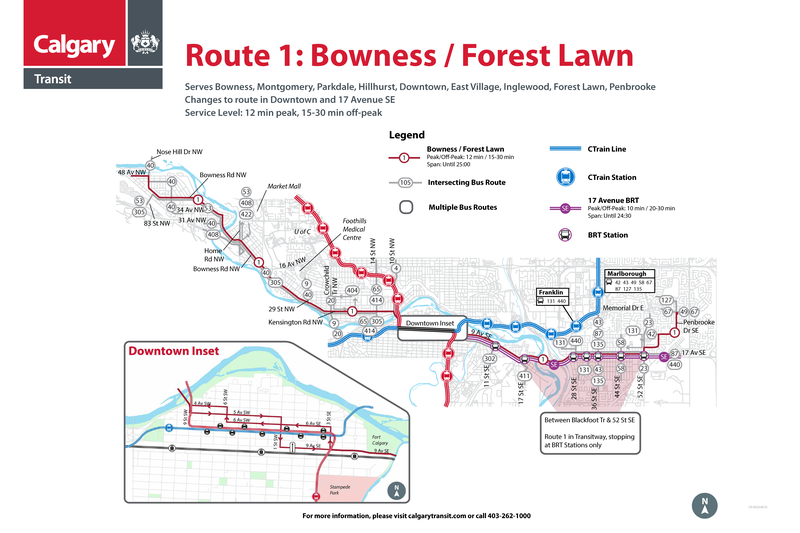 The feedback on these routes can be found here. To read the general comments received click on this link.